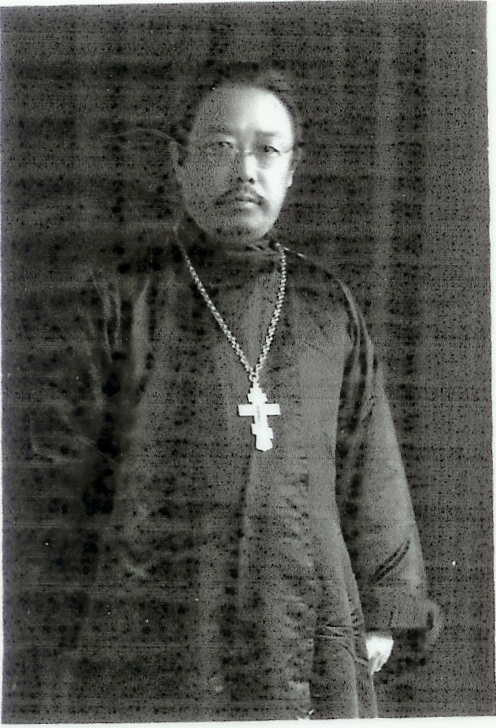 According to Shanghai municipal religious archive, Fr Nicholas Li was one of the sponsors in the establishment of the Chinese Orthodox Association of Shanghai in 1935. He was born as Li Xunyi into a Chinese Orthodox family, his father originally a Chinese servant at the Russian Ecclesiastical Mission in Beijing. Li Xunyi studied at the Mission's school for missionaries from where he obtained his diploma, tonsured a reader, and then ordained deacon. 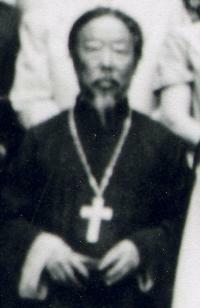 In 1936 Li Xunyi was ordained to the priesthood as Fr Nicholas. 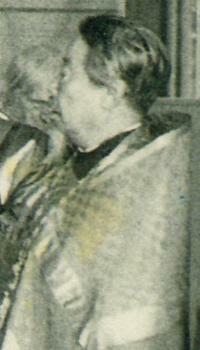 After the establishment of the Chinese Orthodox Association of Shanghai, Fr Nicholas was elected secretary and advisor. 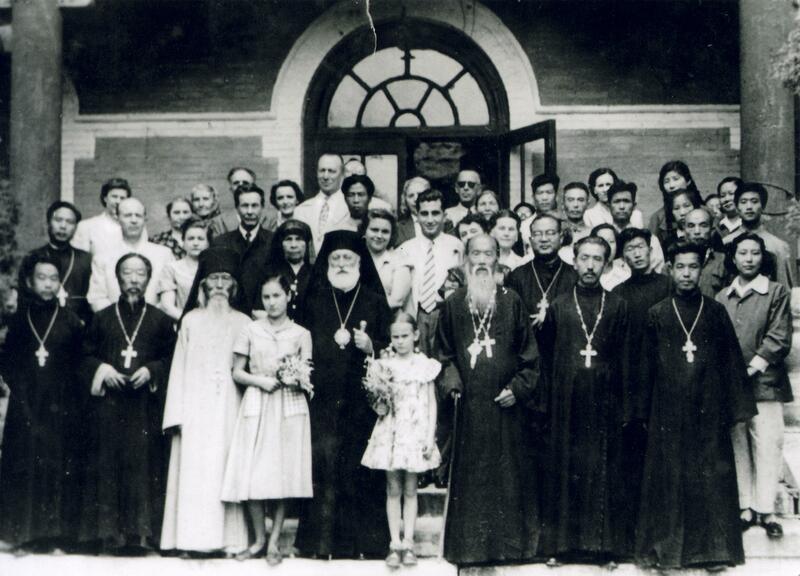 In 1948, Fr Nicholas compiled a Chinese catechetical prayer book with the blessing of his hierarch, St John Maximovitch. Fr Nicholas also served in Beijing when the Mission property was being transferred to the newly independent Chinese Church in 1956 until the closure of the diocese with the repose of Bishop Vasily and many of the elderly clergy in the early 1960s.